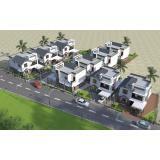 Brand 3 BHK Villas are coming up in a villa community at swamiarmadam near chenkottukonam. 13 villas are already booked. 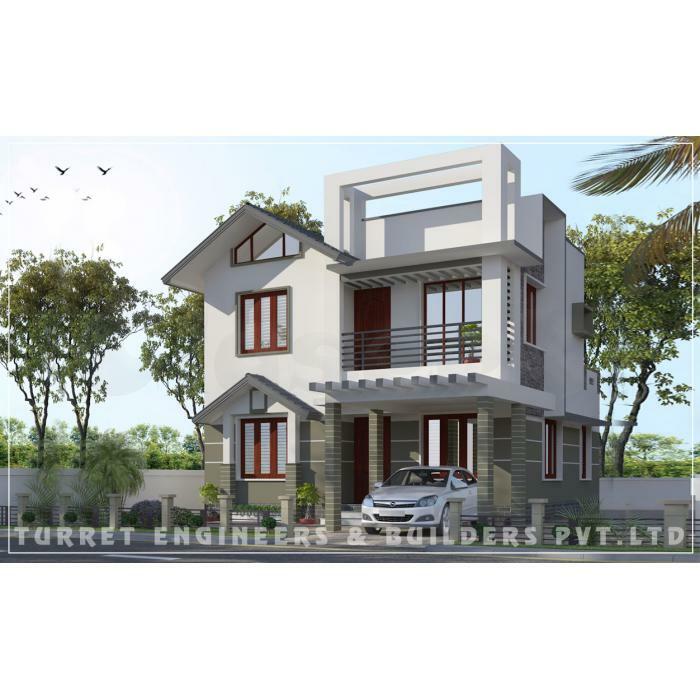 This project situated in 750m from chenkottukonam junction. 3 bedroom villas with attached bathroom. 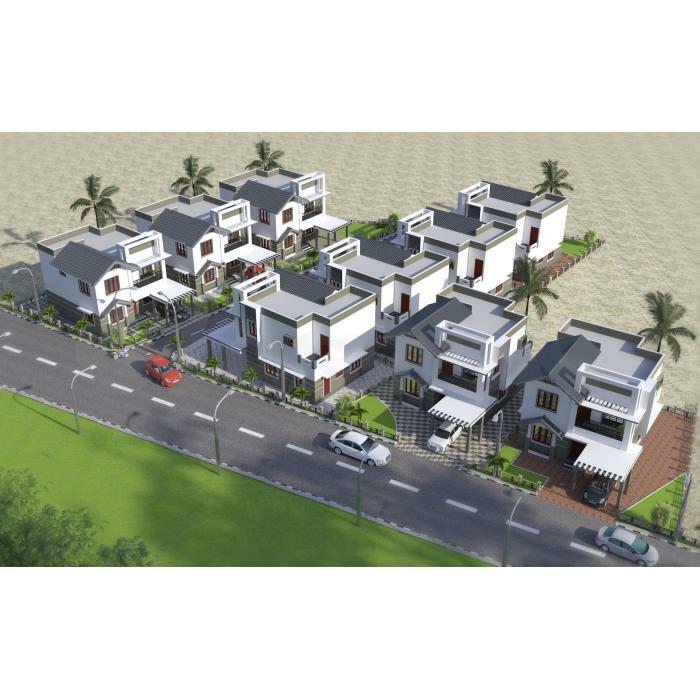 3 to 4 cents land, 1150 sq.ft to 1800 sq.ft double stored villas.